We love beer, live beer, talk beer, dream beer, drink beer, work with beer and take every opportunity to bring you fabulous beer! 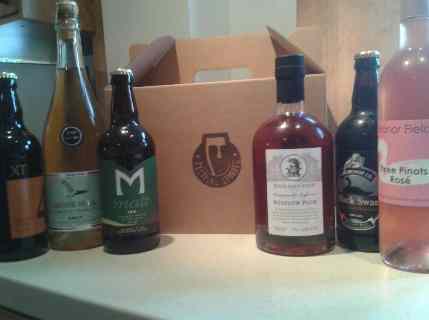 On occasion we add locally sourced (and well tested) drinks including still and sparkling wines and artisan spirits. All together this makes a gorgeous treat or gift. Get in touch to find out what we have lurking on our shelves and what kind of bespoke hamper we can put together for you!